Xiaomi Black Shark 2 rear chassis revealed, goes for pre-registrations in China - Playfuldroid! 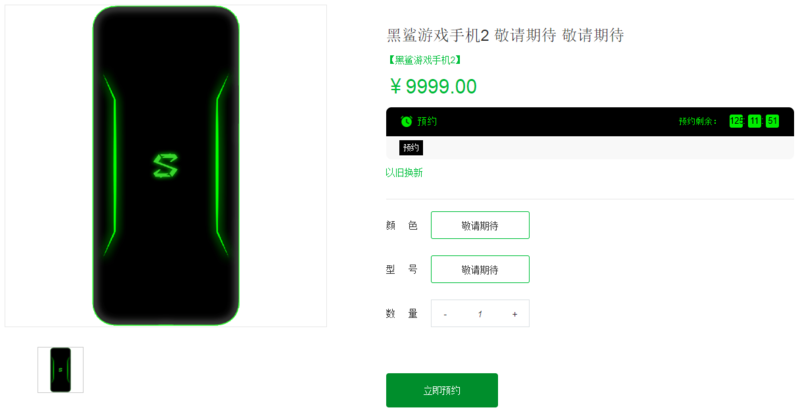 The Xiaomi Black Shark 2 which is slated to be announced on March 18th in China later this month is already up for pre-registrations across various online platforms in the Chinese markets. This include Blackshark’s official online store, Xiaomi’s official online store, as well as the renowned JD.com. 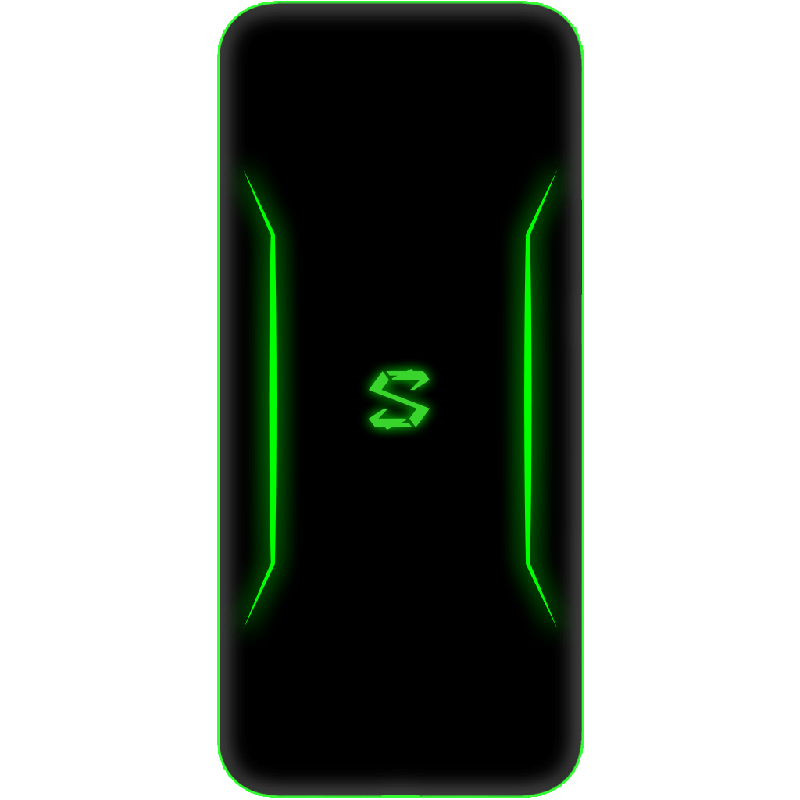 On its per-registration page, there is also a render of the rear chassis of what seems to be the upcoming Xiaomi Black Shark 2 gaming phone. If that’s the case, then we could expect the new Blackshark 2 to feature an incredible neon green LED lights on its rear chassis, which is similar to what we’d seen on the Black Shark Helo. As seen from the render, the entire Black Shark logo will be covered illuminated by LED light, which is flanked by a stream of parallel LED lights near its side edges. As of now, there is still no news on how much the device will cost. However, its worth noting that the pre-registrations for the device will run from now till March 18th, after which the device is expected to go on sale. Let’s wait and see what new innovations Xiaomi have achieved for the upcoming Black Shark 2.